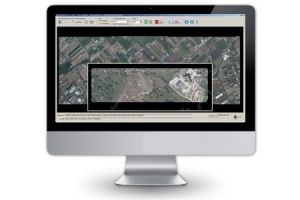 OPK suite is a photogrammetric software for processing large format images from aerial cameras and satellite. 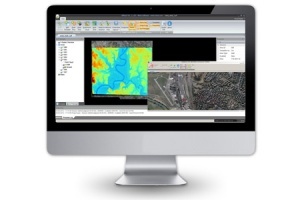 OPK is a software suite with high performance for the big production of aerial photogrammetric products starting from large format digital images acquired by aerial cameras. 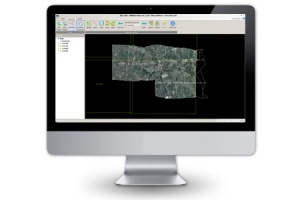 OPK is composed by several modules to manage each stage of cartographic production workflow. 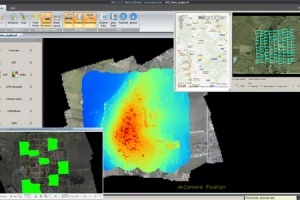 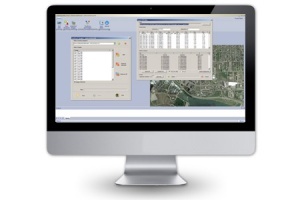 Data produced by OPK modules are compatible and ready to be used inside geographical information system software (GIS data). 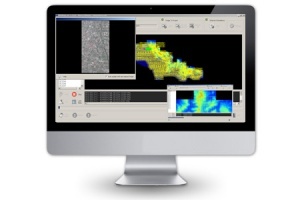 OPK is our innovative cartography software technology providing totally automatic photogrammetric workflow. 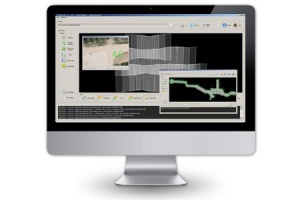 It is designed for high quality and mass production of Aerial Triangulation, Digital Surface Model, Digital Terrain Model, orthomosaics and 3D point cloud.